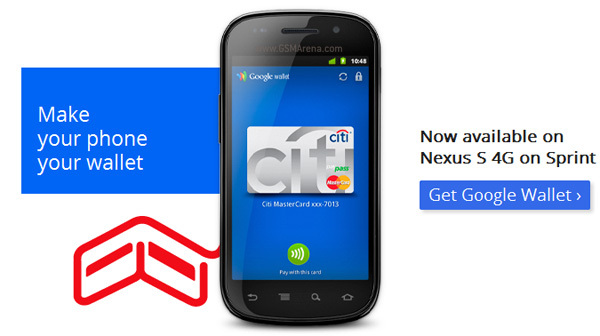 The Google Wallet service has finally started rolling out to users of the Nexus S 4G on Sprint's network. However, before you start using it, you will need to update your phone to the latest firmware. Google has dropped the Android 2.3.7 update, which upgrades your phone's firmware from GRJ90 to GWK74. You may get the notification asking you to update or you can go to Settings > About phone > System updates to see if you have got any update waiting for you. Do note that this update is only available to Nexus S 4G users as the Google Wallet service is available exclusively on Sprint. International users of the Nexus S may find themselves stuck on the same old version 2.3.4 for now.